http:/Miami Beach – 2 Night Vacation Package – Only $149! http:/No Credit? Bad Credit? Rent To Own Big Brands for Small Payments at Rent-A-Center. All Without Credit. Get Started Now! or e-mail info@surakhan.net with your request! 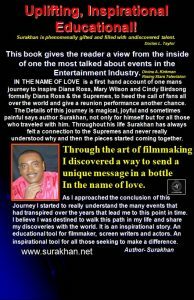 A Supremes Reunion Story, New York, NY (November 4, 2017) –Author and filmmaker Sura Khan re-releases his historic book “In the Name of Love”, (originally written in 2009) an inspirational book illustrating the story behind the making of a cinematic message in a bottle to the former Motown’s greatest female group of all time, The Supremes Diana Ross, Mary Wilson and Cindy Birdsong. Details of the journey inscribed are magical, joyful, and sometimes painful not only for the author/filmmaker but also for all those who traveled with him to send this message. In the Name of Love is where Sura Khan shares the events in his childhood, connecting himself to the Supremes, the undertaking, and getting the film to the superstars through an ingenious process. 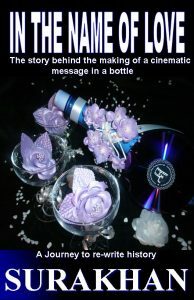 It gives the readers a view from the inside of one of the most non-talked about events in the entertainment industry. The book is one of the best options as an uplifting, inspirational, and educational tool for filmmakers, actors, writers and all of those seeking to jump out of the box and make a huge difference. 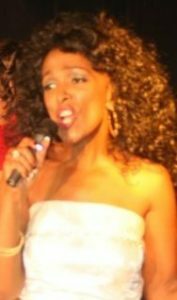 IN THE NAME OF LOVE is a first-hand account of one man’s journey to inspire Diana Ross, Mary Wilson and Cindy Birdsong formally Diana Ross & the Supremes, to heed the call of fans all over the world and give a reunion performance another chance. 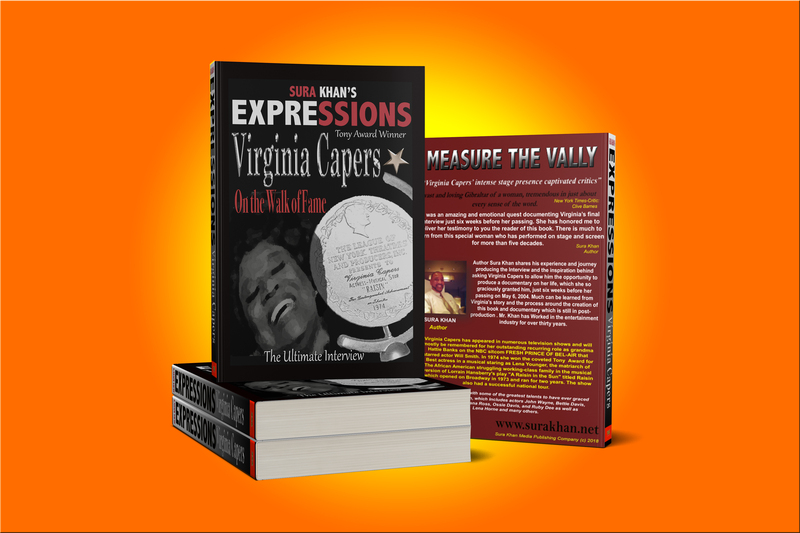 Throughout his life, Sura Khan has always felt a connection to the Supremes and never really understood why and then the pieces started coming together. 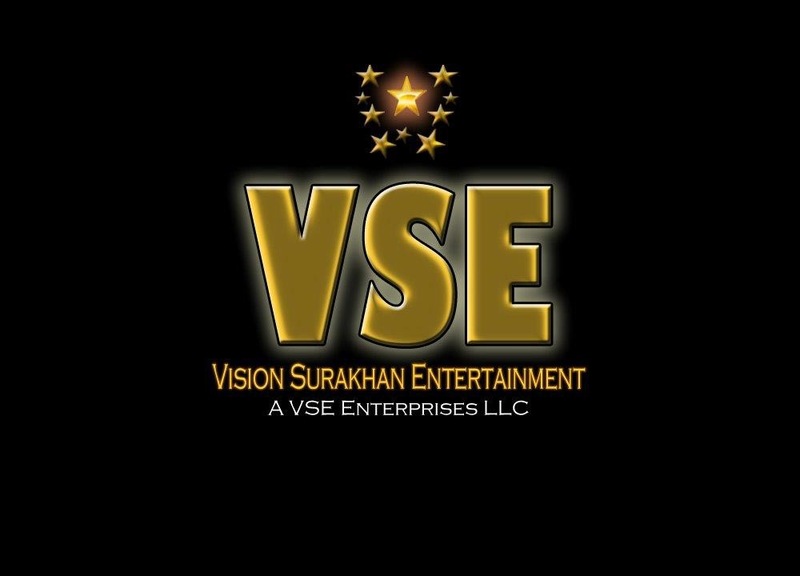 Sura Khan took on the challenge to do what most would have liked to had done when he committed to write and produce a cinematic letter to Ross, Wilson, and Birdsong of the legendary Motown group. His hopes were to inspire the ladies back to the forefront, one more time. In his book “In the Name of Love” Sura Khan details the story behind the noble effort to inspire peace unity and reconciliation. Almost 12 years have now passed and a reunion has never taken place. “I use to question myself sometimes,” says Sura Khan, “Did I do the right thing I would ask myself”. Twelve years later and Sura Khan has no regrets. The doors have opened for many involved in the project and have taken their careers to new heights. “I’m happy to be somewhat responsible for that,” says Sura Khan. “Sometimes things are not what they appear to be and there’s always a story behind the story that can either push us forward or hold us back. 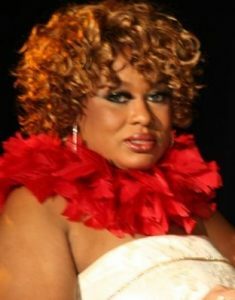 Ms. Ross, Ms. Wilson and Ms. Birdsong are not exempt from that.” “We all did our best and we did it In the name of Love. 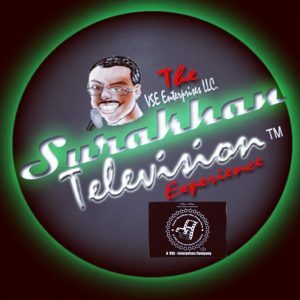 Sura Khan, a versatile author, filmmaker, and director is also a motivational speaker in the field of entertainment and spirituality. This year (2017) he produced several television shows including a talk Variety show “Set Life Cali” with actor/singer Keith Robinson of Saints & Sinners and the film Dreamgirls. 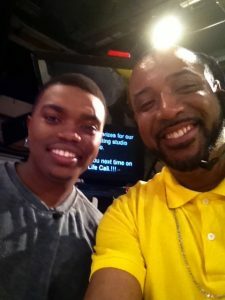 Actor Mac John Jefferies of Power Series and as a child actor playing Isaiah alongside Halley Berry in the film Losing Isaiah was also featured on the program. 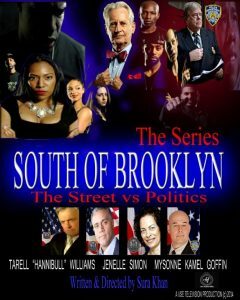 Sura Khan also scripted the historical and much-anticipated life story of Brooklyn’s notorious drug lord, Calvin Bacote aka Calvin Klein. The series now in development is titled The Brooklyn Don. The series tells stories about the real-life happenings between Klein and many of his associates that includes hip-hop powerhouse Jay Z among many other notables. Sura Khan has written, produces and directed several new television series and currently working on his memoirs in entertainment, slated to be released in 2018. In the making of In the Name of Love, Sura Khan aims to re-write a history of worlds famous icons grappling with assorted personality conflicts and to hopefully facilitate “peace talks” between the duo/trio while bringing about a concert reunion of three of the earliest surviving members of the group. Now 12 years later (2017) and the ladies are in there 70’s (Age) and still wowing them. “I was delighted to see Diana Ross & Mary Wilson together in support of Berry Gordy’s (Motown Founder) Motown the Musical on Broadway,” says Sura Khan. 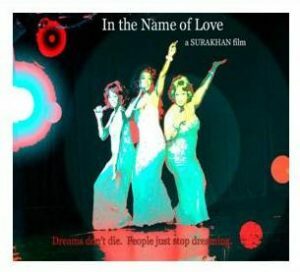 Dreams don’t die people just stop dreaming (Mary Wilson) – Sura Khan’s oft-spoken mantra, which is clearly made manifest in his cinematic piece, In the Name of Love. I had this all planned out well, Diana Mary and Cindy were supposed to all receive the film around the same time but things don’t always go according to plan. The moment the lid came off the pot things start going wrong. On January 23, 2008, three packages were sent out. One to Diana Ross, Mary Wilson, and Cindy Birdsong. Mary’s was delivered first. After that, about two weeks later Cindy’s was delivered. It was some problem with the delivery for Cindy and it was about to be returned. Then delivery was confirmed. Diana Ross package was returned to me weeks later marked undeliverable at that address. Mary and Cindy had a copy of the film and Diana Ross was about to hear it through the grapevine. This was not looking good at all. Word was spreading fast across America and the United Kingdom regarding the existence of this film titled “In The Name of Love” about a reunion of Diana Ross and the Supremes. Shortly after this I had received an e-mail from Ro’ with an attachment of a message that was posted on Cindy MySpace page allegedly written by Cindy, The part of this message that got me was these words Cindy allegedly posted: “I speak with Diana and Mary from time to time and there has been some talk of a possible forthcoming event involving the three of us”………..
HELP US CONTINUE TO BRING GREAT CONTENT. THANK YOU!